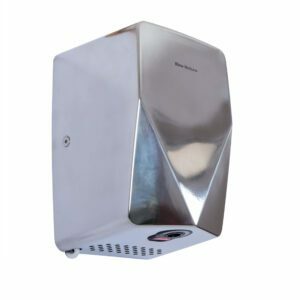 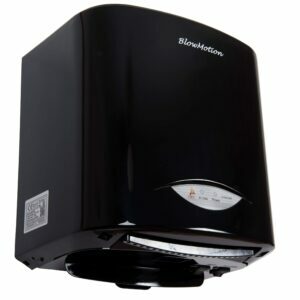 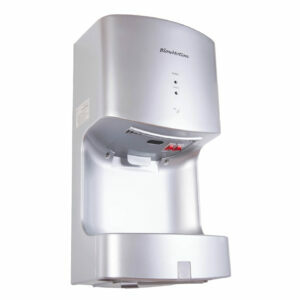 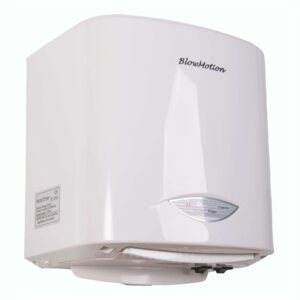 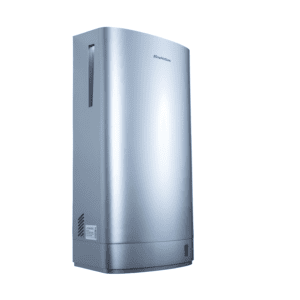 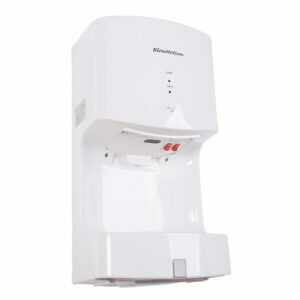 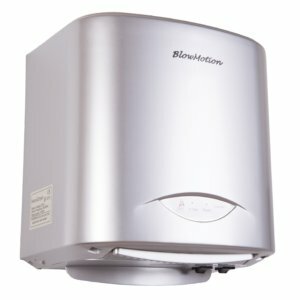 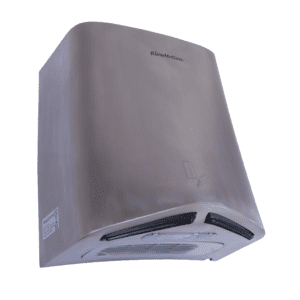 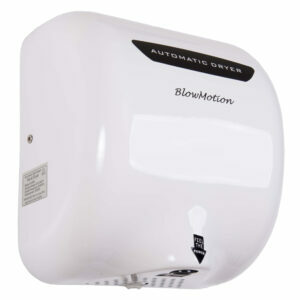 We provide free 24 hour UK delivery on all commercial hand dryers. 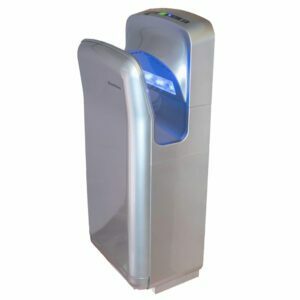 Our range is ideal for any place of work and with prices to suit every budget. 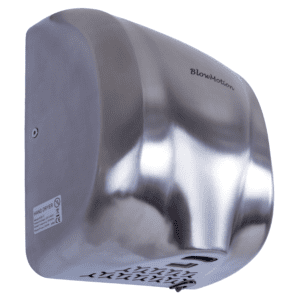 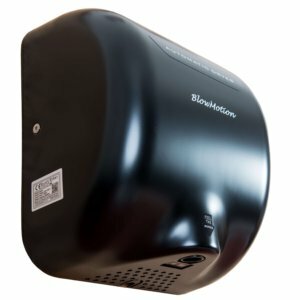 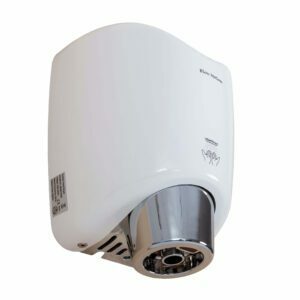 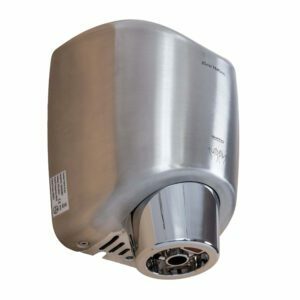 We are pleased to be able to offer a range of commercial hand dryers to meet any kind of needs and venues – including schools, offices, entertainment venues, restaurants and many more. 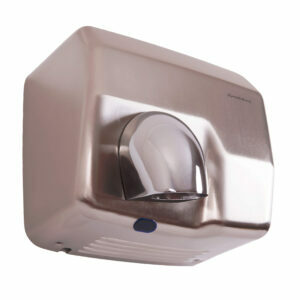 So, whether you’re looking for cheap public hand dryers or high-speed hand dryers for a busy environment, we can help. 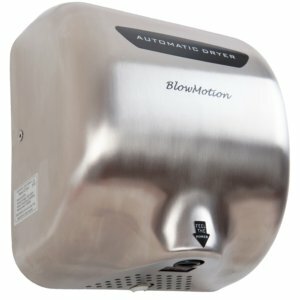 Can’t decide? 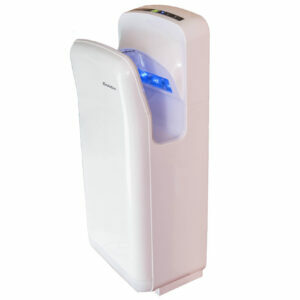 Please feel free to give us a call on 0800 002 9678 and one of our friendly team will talk you through your options. 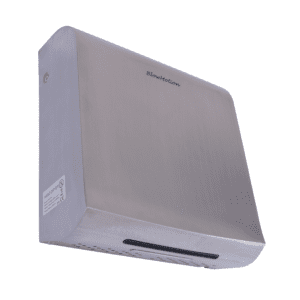 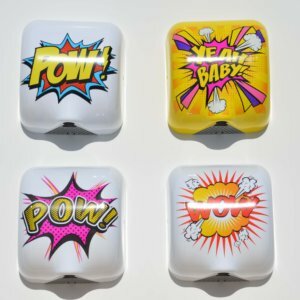 Most of our hand dryers have a demo video so you can watch them in action prior to making your decision!